Participation in the next Binance Launchpad project will be conducted through a lottery format. The move comes following countless community complaints associated with technical issues during the past three token sales. Lottery tickets will be allocated based on the amount of BNB a user holds. 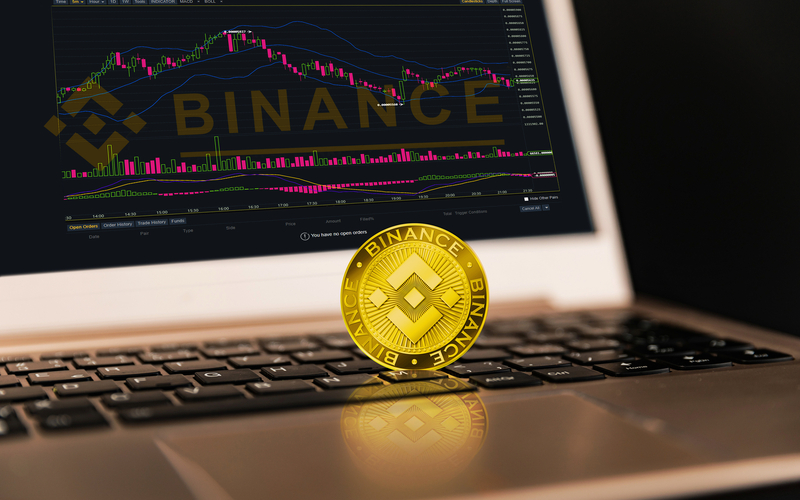 Bitcoinist reported earlier this week that Binance CEO, Changpeng Zhao, hinted for a new model for conducting Binance Launchpad sales which would incentivize Binance Coin users to become ‘hodlers’. A few short days later, his words appear to have become a reality. Binance Launchpad has announced that the next project will be launched using a lottery-based format, where users will be able to purchase participation tickets. The catch? The number of tickets one would be entitled to will be entirely based on the amount of Binance Coin (BNB) one holds during a 20-day period prior to the event. Users will be able to claim up to a maximum of 5 lottery tickets based on their BNB holdings over the 20 days (represented by X below) leading up to the lottery draw date. Each ticket will also represent a certain allocation amount which will correspond to each ticket. Users who have claimed lottery tickets are also committing themselves to participate in the sale, should their ticket be drawn. Please note that entering this ticket amount is a commitment to purchase the amount of tokens corresponding to your eventual number of winning tickets. Once the draw is completed, the respective BNB is going to be deducted from the accounts of the winners. Anyone who wants to participate in the token sale would have to hold more than $1500 worth of BNB for 20 days. Considering price fluctuation and volatility, it’s questionable whether the risk is worth it at all. Feedback 1, whale issue, can’t afford to hold 100 BNB. Reducing it is possible, but would mean lower % chance of winning, and more dissatisfaction after the sale. You should only participate in LaunchPad sales with spare funds, and should have an adequate level at that. Not everyone would agree. The first-come-first-serve model doesn’t really have a lot of setbacks, should everything be working as intended. It’s worth noting, however, that the question that we’ve raised previously remains unanswered: why not just fix the technical issues, instead of changing the entire participation model? Amid all of the above, Binance Coin has once again surged on the day, gaining 10 percent of its value at the time of this writing. Would such a system incentivize you to hold Binance Coin for longer? Share your thoughts below!